On 27 January 2015, Holocaust Memorial Day, Prof Eve Rosenhaft will be leading a schools workshops on Blacks in the Holocaust and delivering a free public lecture at 2 pm, both in the International Slavery Museum. 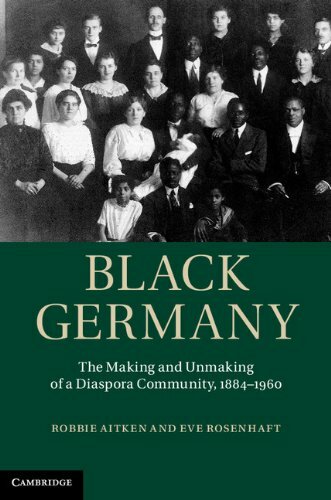 Lecture and exhibition draw on research for the 2013 monograph Black Germany which has already featured on this blog. For more information click on this link.